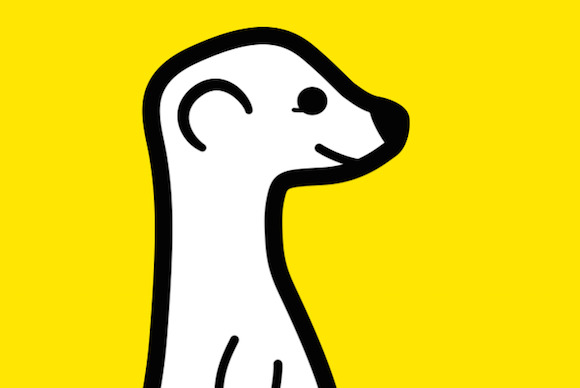 Meerkat, the new livestream sharing app, has taken the tech world by storm. It’s easy to see why, too, seeing how the app lets you easily share your live video streams with your Twitter followers. It could even import the accounts you follow on Twitter, as well as those who follow you: That way, you’ll be able to see what your Twitter friends are doing on Meerkat, all without having to find them and add them manually. But according to Mat Honan at BuzzFeed, Twitter unceremoniously blocked Meerkat’s access to its “social graph,” thereby rendering Meerkat’s contact import feature inoperable. A Twitter spokesperson tells BuzzFeed that its decision to cut off Meerkat’s access to its social graph is “consistent with [Twitter’s] internal policy,” but that comment doesn’t fully address concerns that Twitter has other business interests at play here. On Friday, Twitter announced that it had purchased Periscope, an app that, like Meerkat, lets you share live video streams via Twitter. It’s unclear as of this writing how Meerkat will respond to Twitter’s moves here. In the meantime, however, you can still sign into Meerkat with your Twitter credentials and still share your livestreams on Twitter.